Our tax and legal services cover all wealth tiers, both individuals and the companies belonging to its wealth. We count on a specialised professional team in fields of international wealth management. 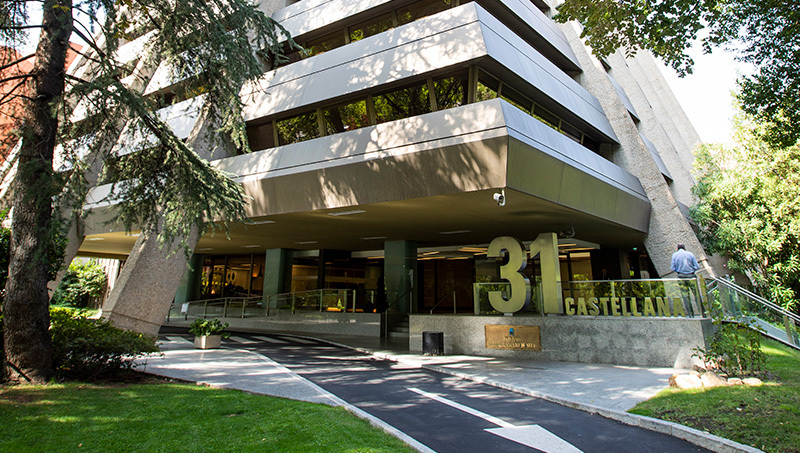 Avantia Asesoramiento Fiscal y Legal, one of the leading Firms in the inaugural edition of Chambers & Partners High Net Worth, specialist guide on wealth planning and private clients. 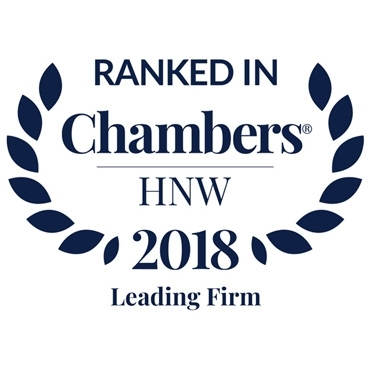 Our Firm has been distinguished as one of the Spanish leading practices in the provision of professional services to private wealth clients and family businesses. Our nature of a specialised boutique in this type of clients is our differentiation and strength factor.